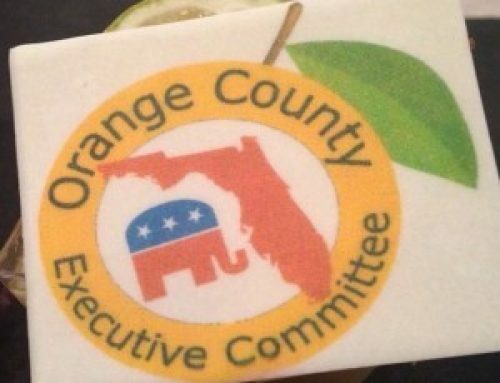 Join us Tuesday evening as the Orange County Republican Executive Committee, the Donald J. Trump for President Campaign and the Republican Party of Florida host a joint Election Night Victory Party! You don’t want to miss this event. We will be celebrating HUGE Republican victories across the state of Florida! The Election Night Victory Party will begin at 7pm in Orlando at the Rosen Plaza Hotel (9700 International Drive, Orlando, FL 32819) in Ballrooms A & B. Please feel free to invite your friends and family!